Whether you’re new to Atonement or have been around for a while, we’re happy you’re here. Are you interested in visiting Atonement? What we believe about God and the Scriptures. 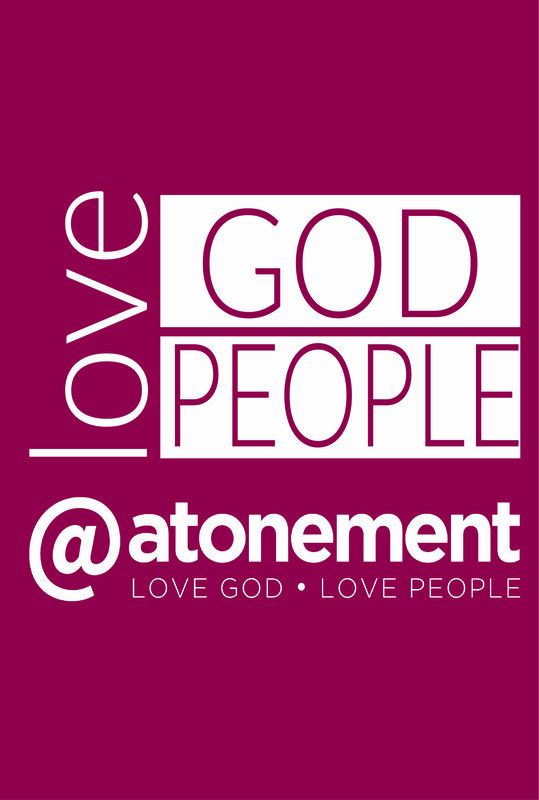 Atonement began as a church plant in 1970.